I've only had the Inland PLA for about a month, but no breaks yet. I just got the Inland ABS and have only printed one thing. So far so good. What was the final formula for getting things stuck? I need to work on a clean "premium" spool winder. Finding this on the internet, it's a good idea to have the filaments away from moisture! 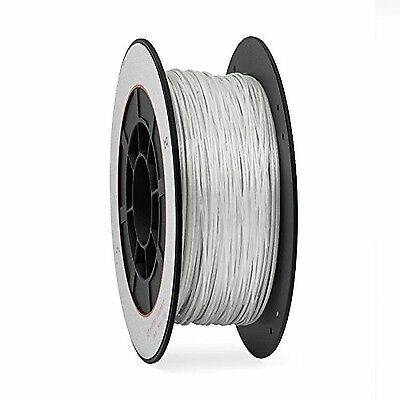 lol it was just to picture how the spools are coiled, even at 1.75.